Posts by: "Clarity Eye Care"
Welcome to Eye Care News! We are excited to be launching Eye Care News! 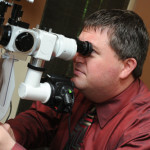 Here we will feature articles, featured eye care health topics and highlight our services, products and specials. If you have your own question about eye health we encourage you to submit your question so that we can feature an answer here in our News section. To submit a questions please visit our Submit A Question page and fill out our contact form. It’s as simple as that! 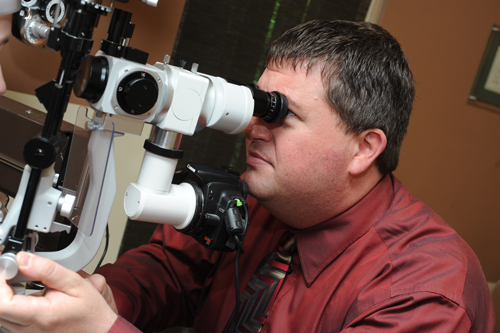 Also, be sure to check back frequently to learn more about eye health topics and to stay current on the features here at Clarity Eyecare with Dr. Bryant!